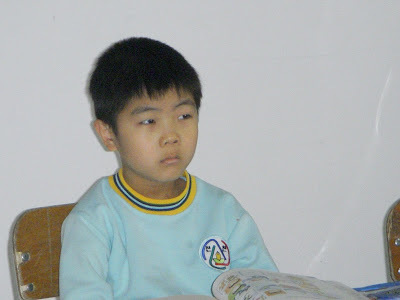 My 4th grader, Park Eun-so has moved to another school. 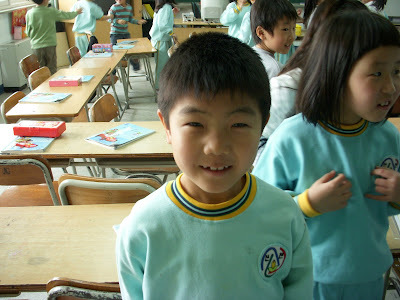 Last year (when these pics were taken) and Eun-so was in 3rd grade, I'd asked him what his team's name was. He smiled and said, "F*ck You Team". Prior to this, while I was teaching that lesson he was sitting at the back pointing the middle finger at me. Each time I looked at him to scold him, he put his hands under his desk.